There are many sites online that give you the ability to enjoy listening to your favorite music. However, you need to have strong internet connection to be able to access the audio streaming service on most or all of these websites. If your internet connection is slow, the music will not be able to play continuously, or it may not be able to play at all. If you want to enjoy the convenience of listening to your favorite music wherever you are and whenever you like, you should look for the best audio recorder and install it on your computer. If you search online, you will come across various types of audio recorders, but you have to choose the best ones among them if you want to have the best quality audio recorded. If you have a machine that runs on Windows 10, you need a audio recorder for Windows 10. The best audio recorder that you should consider using is iMusic. iMusic is specially designed to allow you to record audio on Windows 10 from YouTube, Metacafe, DailyMotion, Vimeo and many other sites with absolute ease. 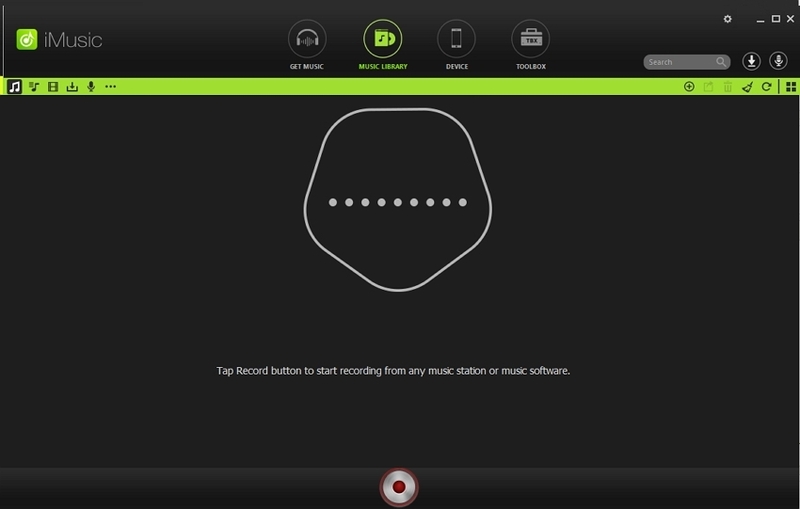 Whenever you are watching a video online, a Record button will appear if you have installed this audio recorder on your computer. You simply need to click that button to download the video to M4A or MP3 in high quality. It has a built-in music player that allows you to play the music that you have recorded as well as your desktop music with ease. 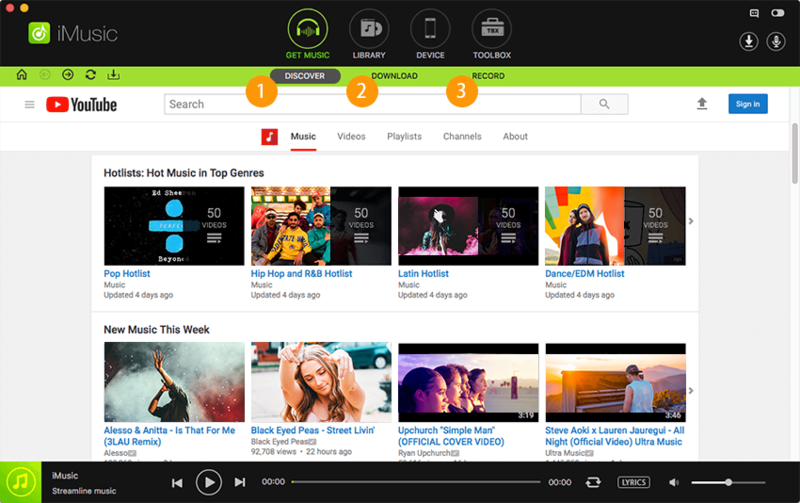 It allows you to record online music with zero quality loss so that you can enjoy listening to it anywhere. It automatically splits tracks and audio files when you are using it to record music. It miraculously eliminates ads that come in between tracks that you are recording. You can use it to directly record music to iTunes. 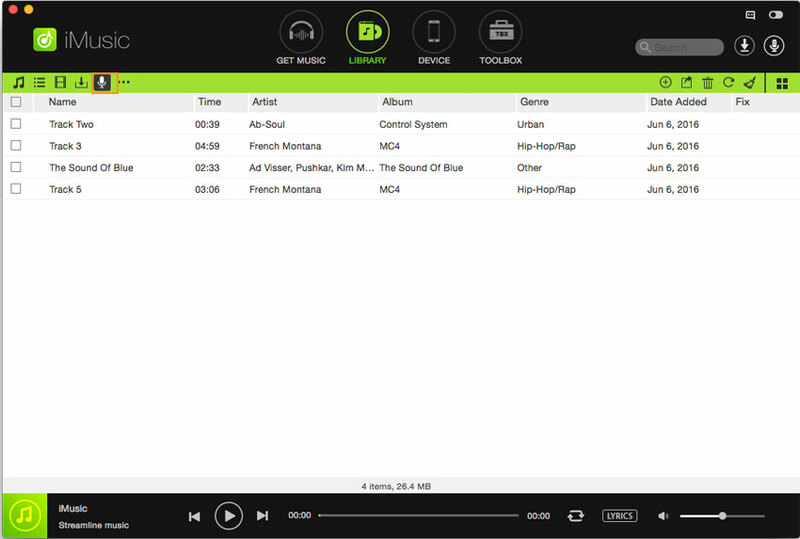 It supports over 3000 music sites and radio stations. 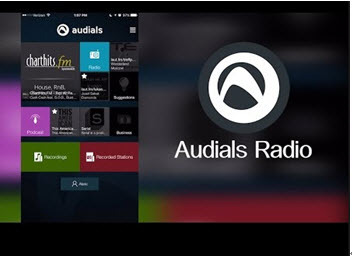 What makes the application amazing is that it supports over 3000 music sites and radio stations. You can continuously record playing music with just one click. It uses a virtual soundcard to record audio to M4A or MP3 with 100% original quality. You will not feel any difference in the quality of the original music that you were listening to online to the quality of music that will be recorded. Another great thing about this audio recorder is that it comes with industry-leading ID3 tag identification support. 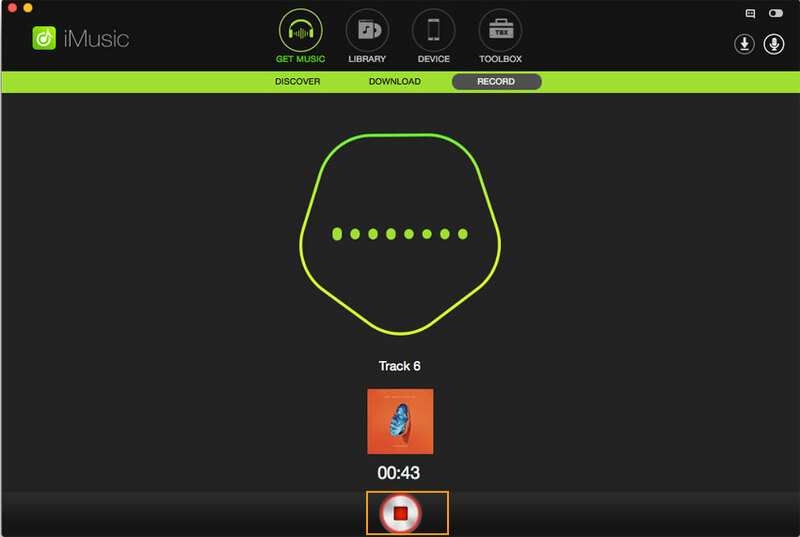 It makes the process of identifying and tagging music with artist, album, genre and more quite simple. It also allows you to manually edit the ID3 tags in case they come with any mistake. 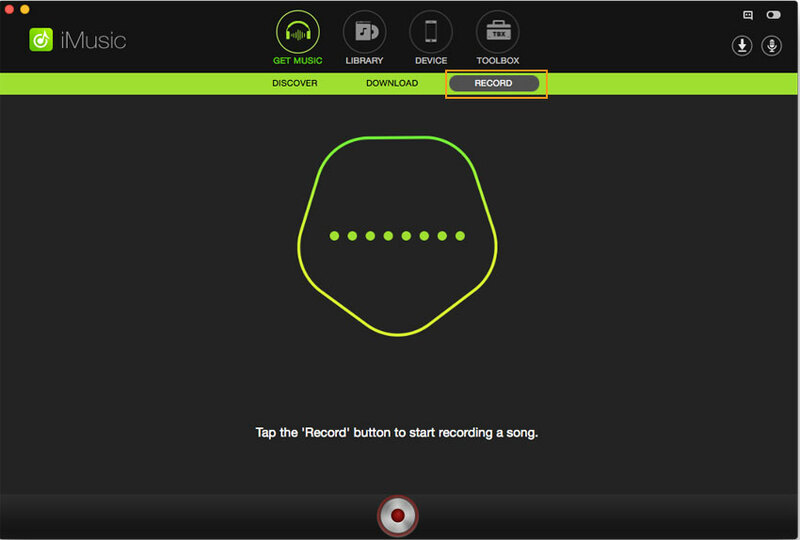 You can also use this application to record music in MP3 to iTunes or playlist directly using the “Add to iTunes” button that is found in its interface. The following is a detailed guide for recording audio from online music or video sites using iMusic on Windows 10, 8, 7, XP, and Vista. Step 1: Download the program on your Windows 10 PC and then run the installation wizard. Once it has installed successfully, just launch it, and then go to the main recording interface. Press the red record button and then click on it to make the program ready for recording. 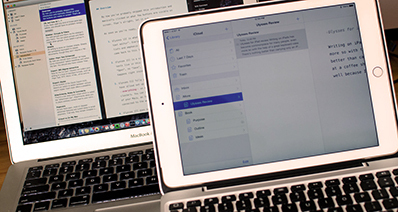 Step 3: After recording, you can click the LIBRARY tab to access your files. You can play it to check the audio. Also you can export it to your computer or device connecting to your computer by USB cable. To listen to the recorded audio anywhere anytime, you can export it to your iTunes Library,too!